Superior Court Judge Elfving heard arguments from Petitioner Attorney, Alexander T. Henson, and Respondent PAMF Attorney Sacramento-Based John D. Fairbrook this morning at 9:00am. 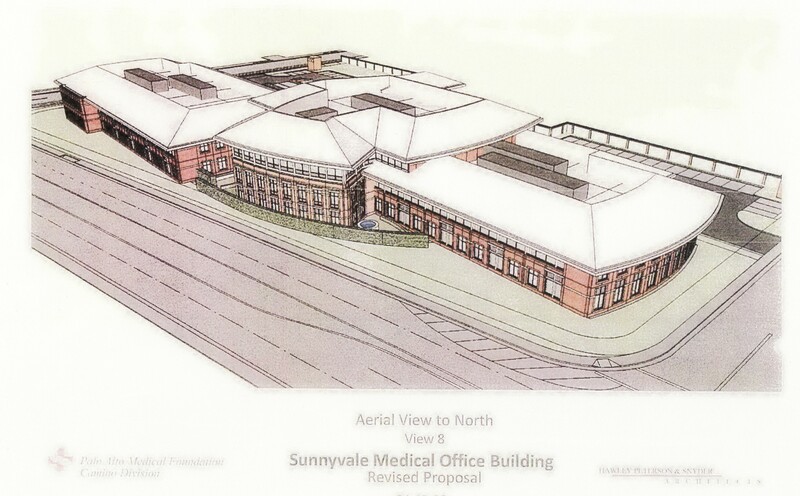 Both Petitioners as well as Sunnyvale Heritage District Neighbors & Supporters were present during the hearing. Did PAMF’s Warning to Find an Alternative Site Outside of Sunnyvale Result in a Rushed EIR? On October 7. 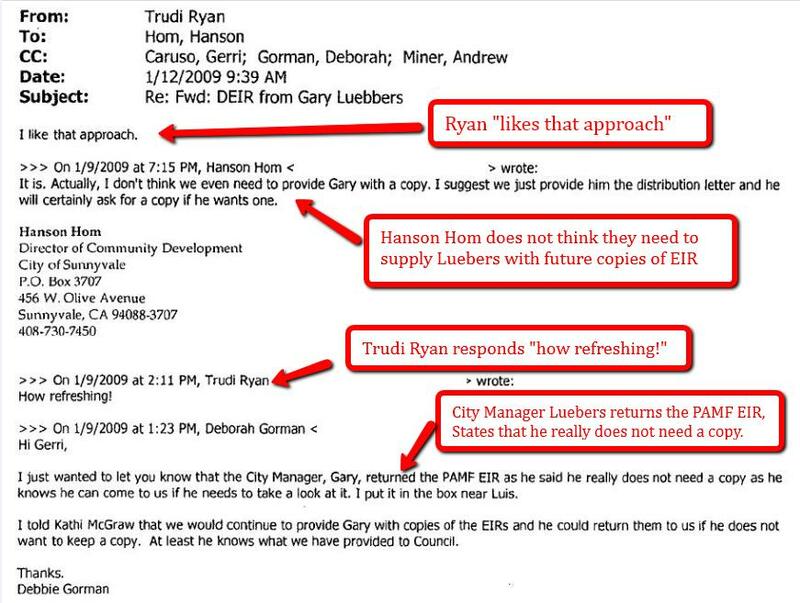 2008, PAMF President Dr. Slavin writes of frustration to Sunnyvale City Manager, Amy Chan, requesting an expedited delivery of the Environmental Impact Report.